Much like his first album, Mind Of Mine, the former One Direction member has again produced a moody record filled with slow jamsthat show off his singing range - like the saccharine Let Me and piano-laced Common. It is a formula that works wonderfully for him. 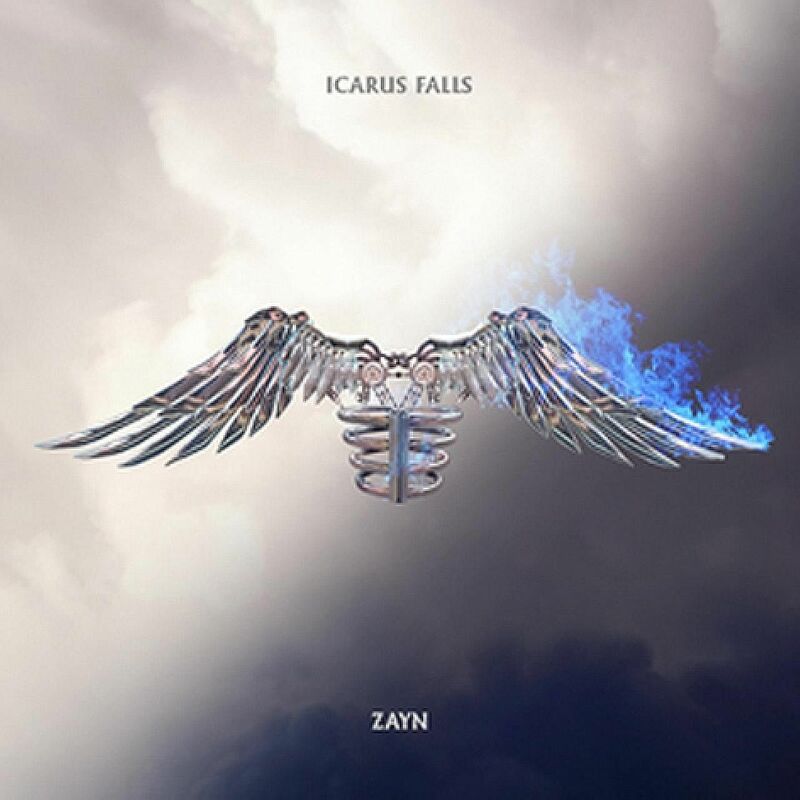 Like the Greek mythological figure Icarus, Zayn flew too close to the sun and his ascent is stifled by his own hand. His album could be much tighter and its downfall comes in the form of unnecessary embellishment.